People who are in the military often have legal needs that are unlike those of the rest of the population. For instance, they may be facing additional and potentially career-ending consequences in the case of a criminal matter, especially one involving the use of drugs or alcohol. Additionally, many military spouses have issues with obtaining unemployment benefits when they become unemployed due to their spouse’s involuntary relocation. As a former Lt. Colonel in the United States Air Force, attorney Kenneth P. Carp understands the unique legal needs that military members and their families may face and has the experience necessary to provide successful and results-oriented representation. Call the Law Offices of Kenneth P. Carp today at (636) 947-3600 to schedule a free consultation. Mr. Carp understands that many people who are in the military may have unique needs related to debt and tax issues and has a specific set of skills tailored to help clients who fall into this category. 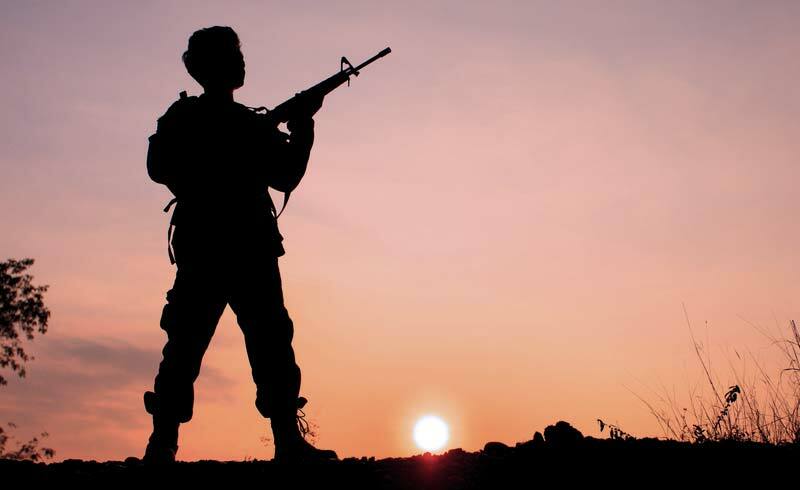 Additionally, he can help with a variety of other legal matters that may implicate one’s military status, and military members with any type of legal issues should not hesitate to contact our office for a free consultation. In addition to his work as a private attorney, Mr. Carp served in the United States Air Force as a Judge Advocate General (JAG). He has been acted as Special Assistant US Attorney for the Southern District of Illinois, been appointed as a Hearing Officer in two separate capacities in St. Louis, acted as a Special Missouri Public Defender, and also educated other attorneys in a variety of matters while teaching Continued Legal Education (CLE) course in the state of Missouri. In addition, Mr. Carp routinely gives a presentation titled “Bankruptcy for Military Members,” which focuses on assisting military members and their families understand the bankruptcy process and how it may be able to benefit them. Kenneth Carp has a unique and specialized background that allows him to understand the legal problems that military members may face and provide them with solution-based representation. 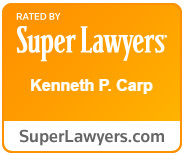 To schedule a free, no-obligation with St. Louis lawyer Kenneth P. Carp, call our office today at (636) 947-3600.